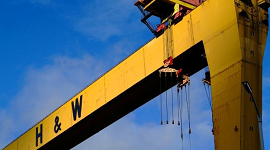 Queen’s University Belfast has opened a new £7.5 million state-of-the-art advanced manufacturing technology facility to boost manufacturing in Northern Ireland. 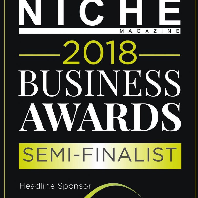 Niche is our Business Shortlisted as semi finalists in the Niche Business Awards 2018 is something for us all to celebrate. 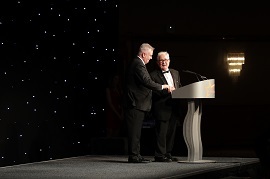 Why is Ireland chosen by many Semiconductor businesses?The Semiconductor industry in Ireland can be traced back to 1976 when Analog Devices opened a Fab in Limerick. What’s Been Happening on Our YouTube Channel? 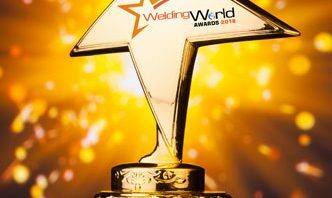 All the latest updates from our YouTube channel, from plasma cutting test videos of a Messer Griesheim Metalmaster CNC plasma cutter to Kemppi TIG welders and Polysoude tube to tube sheet orbital welding test. 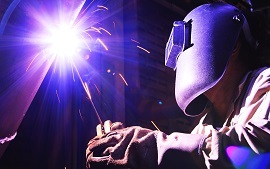 We really love the simplicity of this “How To Stick Weld” guide Often referred to as the “Rolls Royce” of welding equipment manufacturer Miller produces welding equipment which is one of the best on the market. Would you believe it? 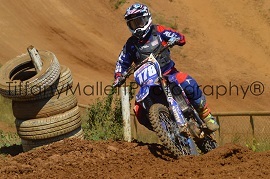 FLOOD to HEATWAVE 20 days apart from Round 1 of the British Women’s MX championship to this weekend’s 2nd round.